Even if you’ve tried and were discouraged! Even if your results were muddied! You’ve been missing important keys! The missing keys are in this Powerful Series. Make the Laws of Manifestation (and Attraction) work for you, even if you’ve tried and were discouraged! You’ve been missing important keys. The Law of Manifestation is Always Working, whether you believe in it or not, just like the law of gravity, it is working and is impersonal. Maybe you fear that you’re doing something wrong, because your results have been discouraging. Thousands of people have the same fears, but those fears are founded on not knowing how to use the powerful Law for you, not against you. Even the most popular books, no matter how many times you read them, and how often you practice their techniques, fail to give you the real secrets. It won’t happen if you follow the same old methods because they miss the core issues, or foundational principles, if you will. You must get to the core of who you are, so you can truly apply the law of manifestation to your life. What is Your Scarcity Story? My story started on a little island, off the coast of Newfoundland. It was a fishing village where everyone lived in poverty and the adults struggled daily to meet basic survival needs…Although I left the island at an early age, I had already absorbed deep searing scarcity beliefs. My father died when I was 8, turning life as I knew it upside down. My mother took us to the mainland for better educational opportunities. She became seriously ill and was unable to care for us. My sisters and I were placed in Catholic Orphanage where we lived for many years. The strict, harsh environment run by nuns, created an atmosphere of unhappiness, depression, and helplessness, to name a few of the problems, while reinforcing a severe sense of scarcity. Sometime later, after a thirteen year marriage, there was a divorce and I faced raising my two daughters alone. Once again, a sense of scarcity prevailed. I attended University for years at night, studying to become a Mental Health Clinician, while working during the day. Not everyone needs professional help; however, Psychotherapy was a critical decision for me. I needed to make major “course corrections” to release faulty beliefs that were holding me back. Scarcity has many faces, and many disguises and I have experienced most of them. I have known it in its raw and resistant forms, when fear took my breath away… Other times trying to fool myself that I had overcome scarcity beliefs; it crept in like a fog, subtle and sly, and gummed up progress. My scarcity story has changed over the years. Slowly: but surely I have overcome feelings of “lack” and unworthiness. I know without a doubt that you can be free of whatever level of scarcity that sabotages your Abundance. It does not have to take you a long time as it did me. My path was often rocky with muddied results, but I stayed curious and determined and kept going until I knew without a doubt what works and what does not work. It is a gift from my heart to be able to share with you what you need to know and do in order to create a full, abundant life. 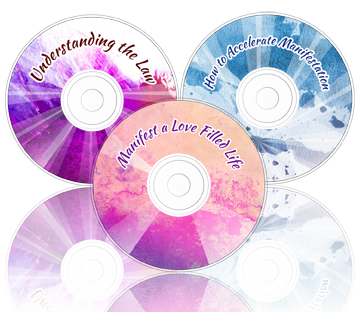 I am passionate in sharing how to make the Laws of Manifestation and Attraction work for you. Using her extensive experience of over 30 years experience as a Psychotherapist and Clinical Hypnotherapist, Laura Young helps you understand the Law of Manifestation, when it works, why it doesn’t work and how to make a ‘course correction’ for what seems like magical results. She is particularly gifted in helping you uncover and work through obstacles known and unknown. 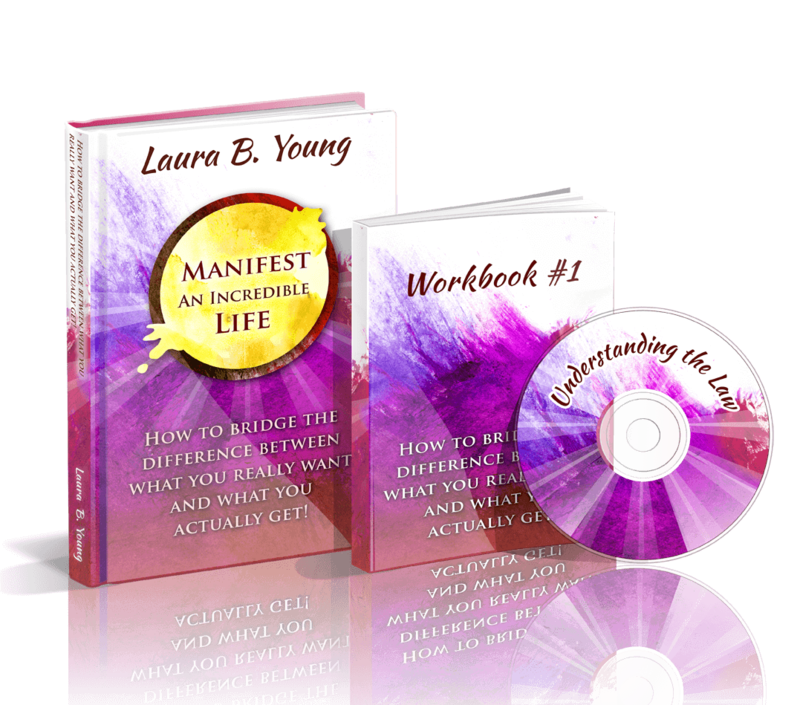 I highly recommend that you invest in her program, Manifest an Incredible Life. 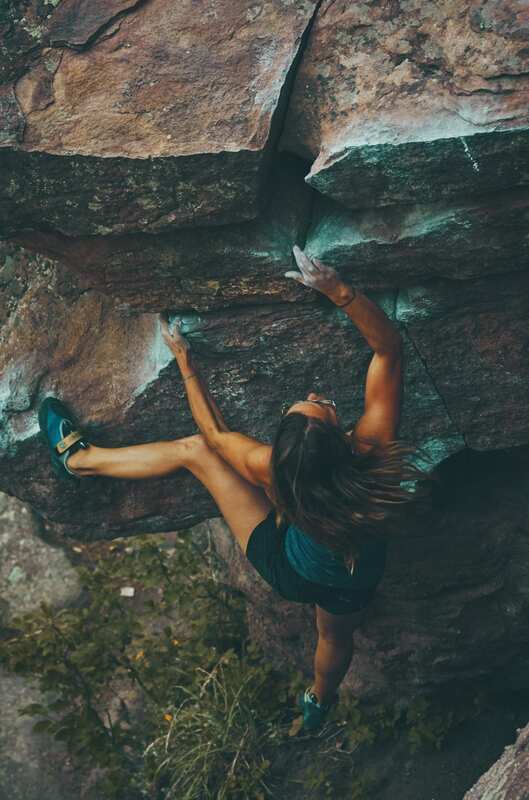 In Laura’s program, she shows people step by step with clarity and encouragement, how to delve deeper to find the answers so they can have what they deeply desire and deserve, whether that be more loving relationships, more prosperity, less weight, better health, careers, you name it: it is all here. Part 1: How to bridge the difference between what you really want and what you actually get! Since the “Law of Manifestation” is always working, why am I getting mixed results? Why are my life experiences different than what I say I want? Why am I finding it difficult to clarify what I really want? Do I feel worthy of having abundance? How do I make my unconscious my friend? How do I make what I consider failures, work for me? Do I have some unconscious fears of success? You are given tools, techniques and proven strategies that will assist you in understanding and answering these questions. 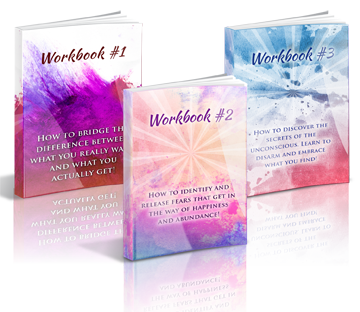 Shared here are the secrets of why you have had mixed or negative results so far, as well as how to remedy these common problems. Part 2: How to identify and release those fears that get in the way of happiness and abundance! 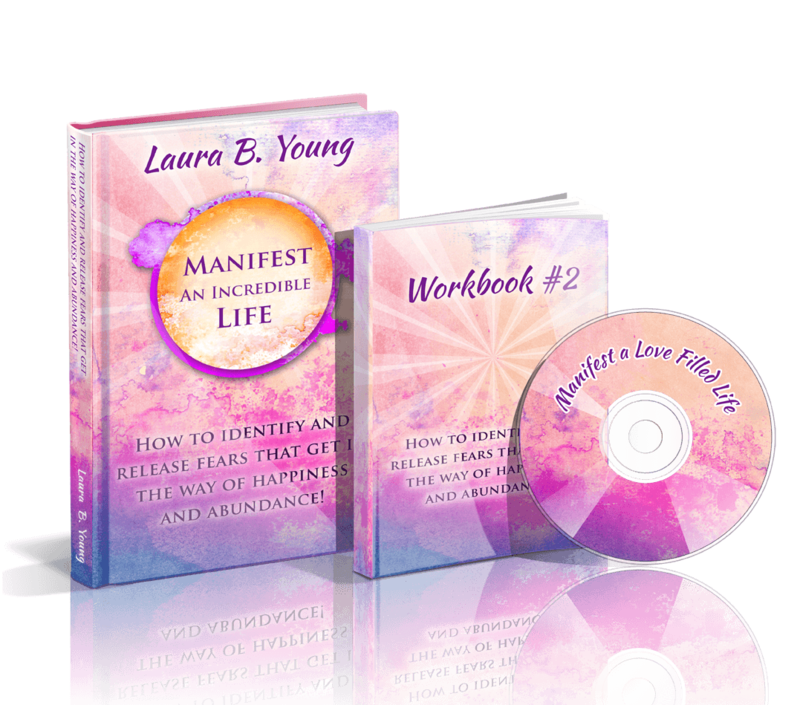 Part 2 uncovers the top 5 self-limiting beliefs that interfere with Manifestation’s ability to work for you and guides you to working past them. Many of these beliefs are suppressed and unknowingly running our lives. You are offered powerful and proven techniques to access your unconscious, allowing you to illuminate those faulty beliefs that hold you back. 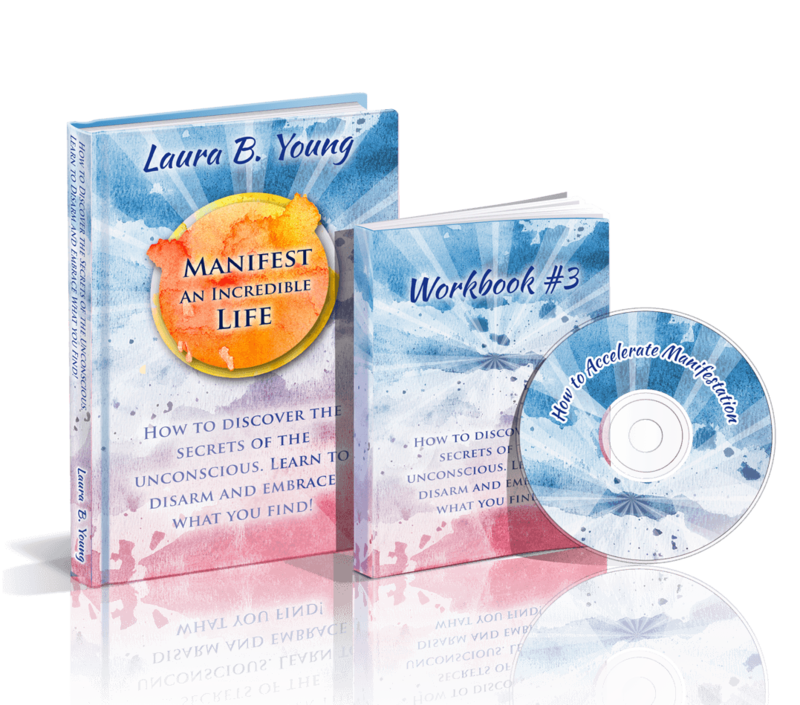 You will uncover how to release whatever gets in the way of manifesting what you truly desire. Part 3: How to discover the secrets of the unconscious while learning to disarm and embrace what you find! How do I make friends with my Shadow (our hidden dark side)? Do I have some unconscious fears of abundance? Do I have some scarcity beliefs about money? Do I hold on to beliefs about money and abundance that may have been passed down by my parents? Am I often in conflict when I have to make an important decision? How long have you searched for answers to questions that miss the point of what you really want and need? The answers offered here strike a universal cord that resonates with our deepest longings to manifest a more abundant life. E-Books offer Information and Guidance in PDF format. E-Workbooks offer Tools of Mastery in PDF format. Audios offer Additional Supporting Content in MP3 format. Many people may not want to seek therapy, neither is it necessary, however if you were to walk into Laura’s office it could become quite costly in a short time. 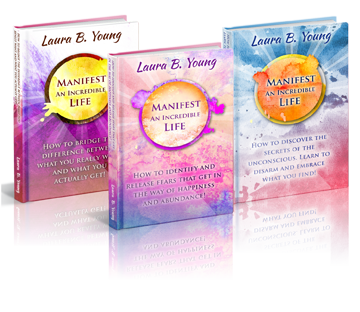 This is your chance to get the 3 part Series of “Manifest an Incredible Life” at this low cost. As you will learn, procrastination is one of the great enemies of manifestation. Don’t let it stop you from taking advantage of this opportunity. Will you look back on this day as the day you chose to stay stuck… or the day when you accepted the tools to guide you to an Incredible Life…? If you’ve never tried manifestation, or have tried it and didn’t succeed, I know you must be discouraged. This is why I am backing this offer with an iron clad, heart-backed guarantee. 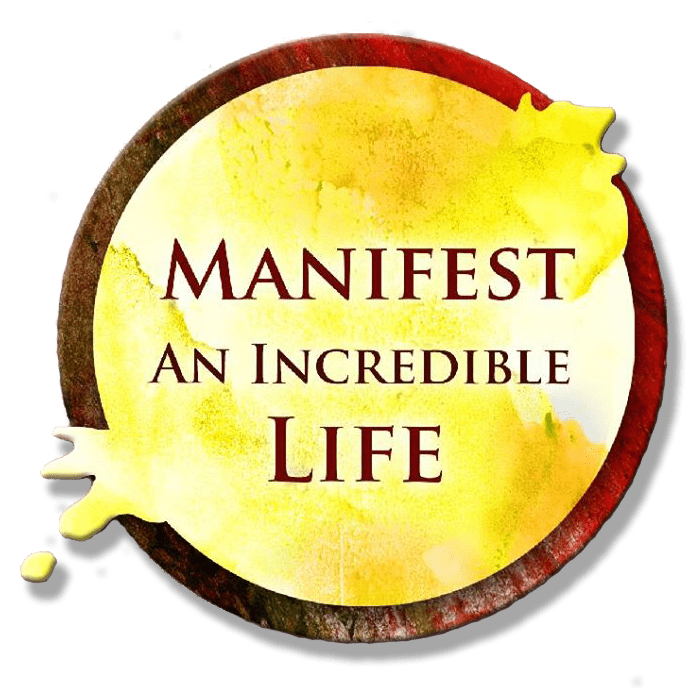 If you practice the “Manifest An Incredible Life” guidance to its full extent and are still discouraged within the first 60 days, we don’t want to keep your money. 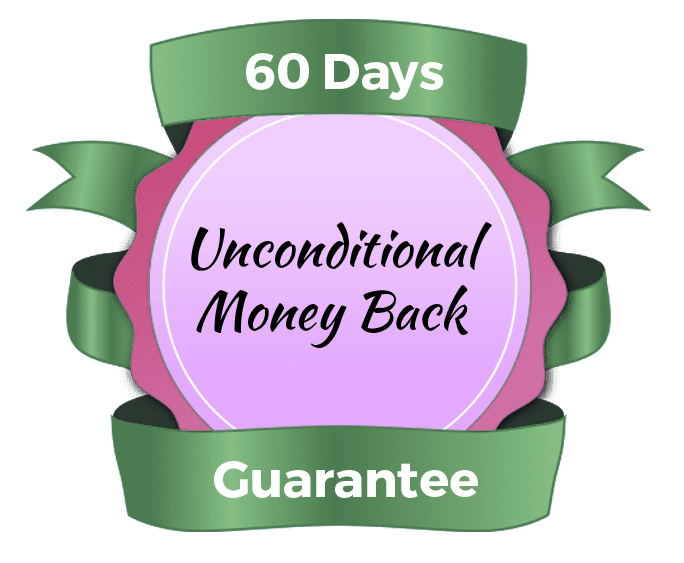 You get a 100% refund. Laura uses the wisdom of personal experience and her years of professional know-how to be a compassionate and understanding guide as she reaches out to share what works. Newly divorced and my best friend since high school had died suddenly, I could not focus and had trouble stopping the tears. A fellow classmate literally drove me to Laura’s office. I was an emotional mess. With compassionate understanding and guidance she walked me through the rough patches until I could stand on my own again. Her strategies are clear and definitive, but do not feel regimented. Having been through many life struggles herself, she knows what works and what doesn’t. I read everything she writes. She gives me a new way of looking at things, plus she is so encouraging, I get a new dose of confidence, with every reading. I considered myself a coward, because I have lots of fears. I believed courageous people have to be fearless. Laura helped me to have a bigger picture of who I am, accept myself more and not be so harsh when I have fears. I also know that I am courageous, at least some of the time. 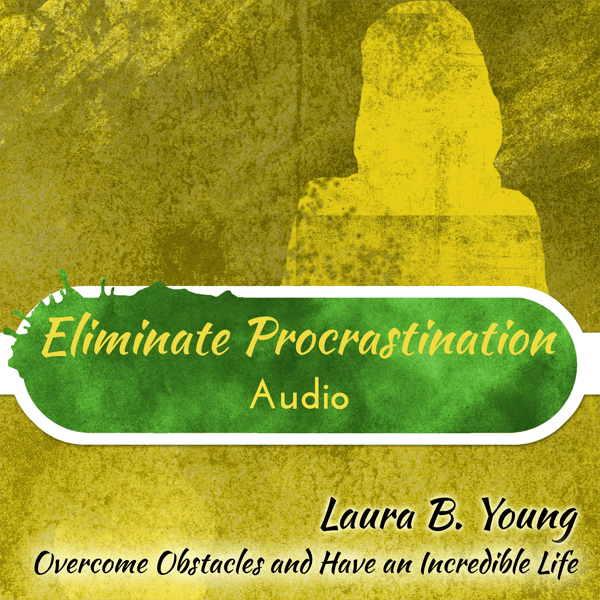 Laura’s writing and audios give us a chance to understand unhappiness on a deeper level than I have ever examined before. She helped me to understand why I was so unhappy in life and gave clear guidance to change the situation. In my case it was not just one thing that caused unhappiness, because it had been a way of life from very early on. Laura showed me how to make happiness a choice, no matter what is going on around me.